If your chimney is in disrepair or is completely unusable, give us a call. 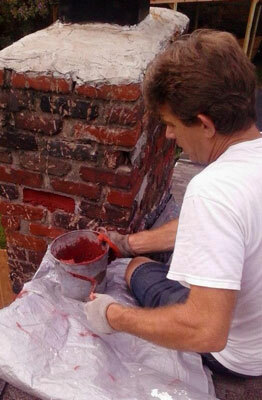 We can fully repair any chimney in any state of disrepair. The sooner you seek repairs the better. Our repair services can save you money on major repairs in the future. When your chimney liner begins to deteriorate it can be dangerous to use your chimney. Your chimney directs the heat and smoke from a fire up through the chimney to keep them away from your house. 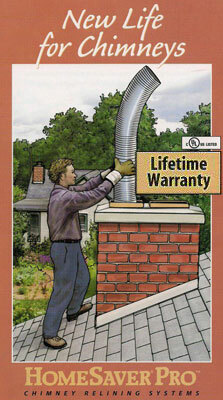 We can quickly and properly reline your chimney, giving you more years of safe use.